We believe in community, helping our neighbors, and giving back. It's our Civic Responsibility. Through the Giving Well Program, we recognize one charity a month. ​A charity that YOU, our customers, select. ​How it works: Answer our "Call for All Charites" monthly Request on Facebook. 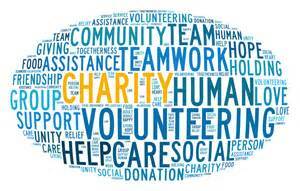 Tell us WHY we should select your charity. Make it personal! We care about what matters to you! 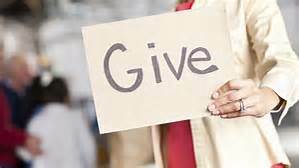 ​Throughout the month, we will promote your charity, and we will find a creative way to give as much as we can through a donation. Whether it be financial, giving time, or donating items, we'll work to make it happen! Our most successful charity events are ones that YOU (and the charity) help us promote! Who are we helping this month?